American Apartment Management has connections to several resources in 16 states to help you find a place that meets your budget, lifestyle, and family needs. Listed below are some of our most unique, readily available, and affordable properties. Some have several units available in the same building or may be offering deals on rent for new tenants. We are excited to place the right people in some of our best units. Check out our featured properties below. 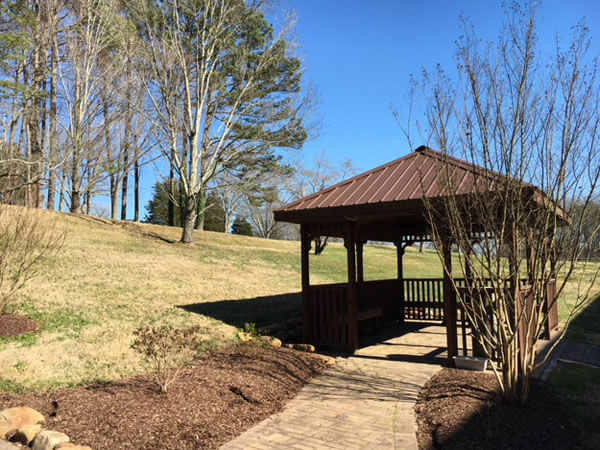 On April 9, 2016, a rededication and ribbon cutting ceremony took place at Golden Age Retirement Village in East Knoxville, Tennessee. 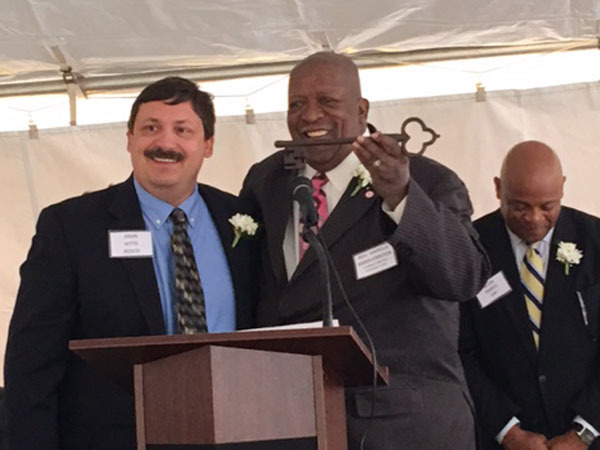 The event marked the completion of a $2.3 million renovation of the 100-unit affordable senior housing apartment complex which was originally constructed in 1983. 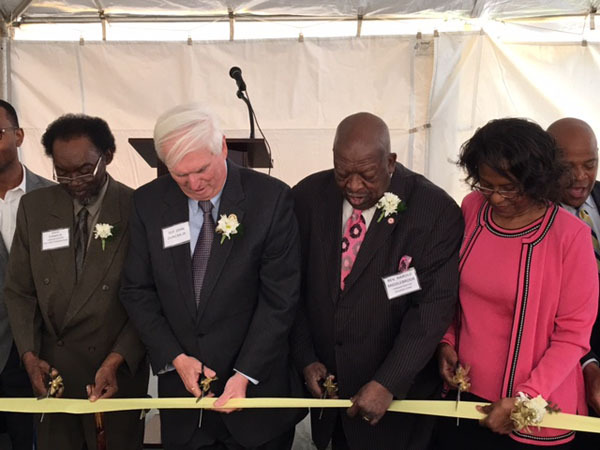 Federal, state and local officials, including U.S. Rep. John J. Duncan Jr., made remarks at the ceremony and helped cut the ribbon along with other dignitaries and residents. 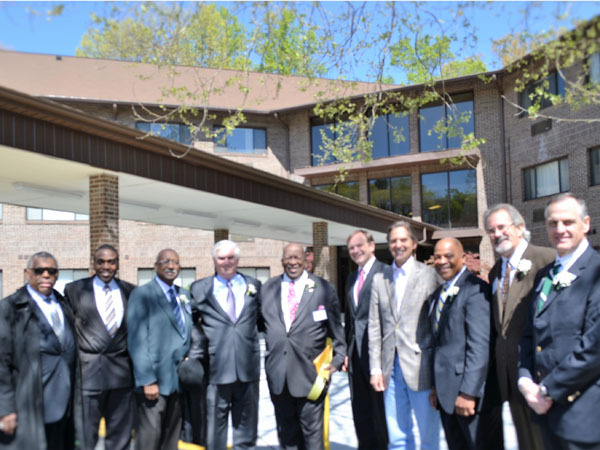 After the ceremony, tours of the renovated facility, refreshments and entertainment were provided. Golden Age Retirement Village provides affordable housing for people age 62 or older or individuals with mobility impairment. It is owned by the Canaan Baptist Housing Corporation and professionally managed by American Apartment Management Company, Inc. The renovation was funded through tax exempt bonds and Low Income Housing Tax Credits. 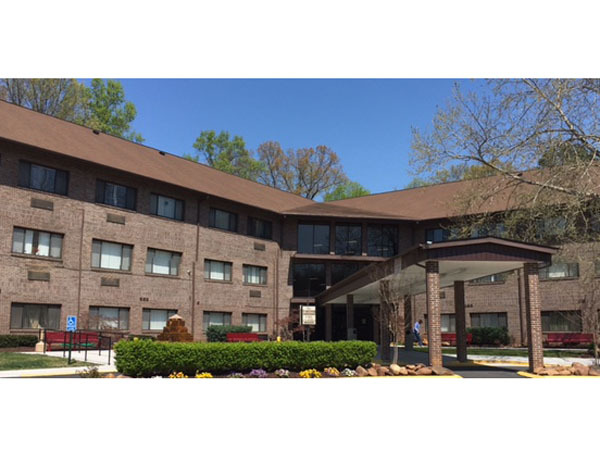 American Apartment Management Company and LHP Capital (formerly Lawler Wood Housing) were the developers for the rehab and general contracting was provided by BESCO/Broadway Electric Service Corporation. “The overall goal was to modernize the Golden Age Retirement Center to make sure it remains a nice place to live for another 30 years,” said Rev. Harold A. Middlebrook, president of the Canaan Baptist Housing Corporation which owns the property. “The Golden Age Retirement Village is a source of community pride. Since we first opened our doors in 1983, it has provided East Knoxville’s elderly with a safe, clean and happy home close to their family. The renovations started in November 2014 and were completed in October 2015. Common areas and hallways were redecorated with new flooring, paint and updated energy efficient lighting. Common area HVAC equipment was replaced and a new emergency generator was installed. Units received upgrades with the installation of new vinyl wood plank flooring, washer and dryer sets and dishwashers. All new appliances are energy star rated. To further lower energy costs, energy efficient lighting and low flow commodes were installed in each unit. 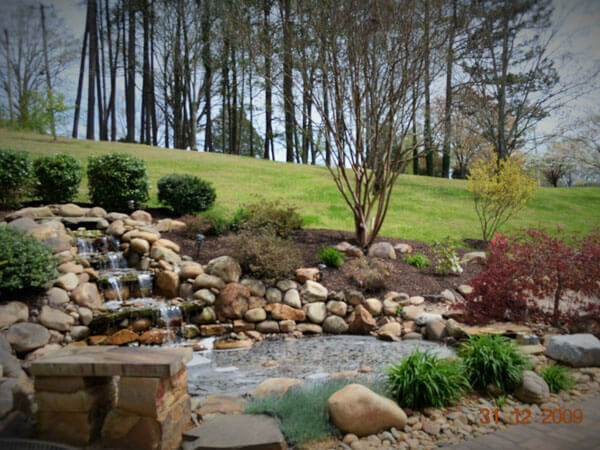 Professional landscaping was also completed in conjunction with the rehab.